Be sure to check out the Happy Release Day giveaway below! The Review: What an interesting take on a zombie novel. Typically we don't get to see the world from the perspective of the zombies, and I have to say that I really enjoyed this aspect of the story. Trixie and Jack don't get much time together in the beginning of the book before the infection starts to spread. Jo did a wonderful job making me feel the pain and misery of having your body fail when your mind is still thoroughly intact. I mean, really, how awful would that be? And then to have friends and family hunt you down on top of that? No thanks. But I think it is a realistic scenario of how humans would respond to something like this. While I had a hard time believing that Trixie's brief Internet research would lead to a cure the CDC couldn't figure out on their own, I was able to look beyond that and enjoy the fast-paced action. Trixie, aside from eating her dog and leading the infected, also had a little "gift" of her own (won't spoil it), however, I didn't think that was flushed out as well as it could have been. Mostly I thought people were way too accepting of her abilities and not as freaked out as I would expect. Perhaps there is another book coming? I certainly hope so because the ending had me a little confused (and sad). But in all, this was an enjoyable read and I think anyone who enjoys zombies, post-apocalyptic, or action novels will certainly enjoy I. Zombie. The Good: Likable characters and very intriguing storyline. The Issue: I felt like there were some unanswered questions (like Trixie's "gift") and reaching plotlines (like two teenagers solving something the CDC couldn't). The Rating: 4 conch. 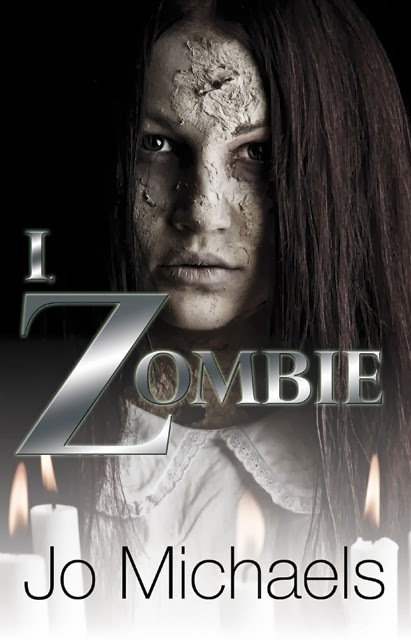 A different kind of zombie book with lots of action and gore! Just my cup of tea! Amber! 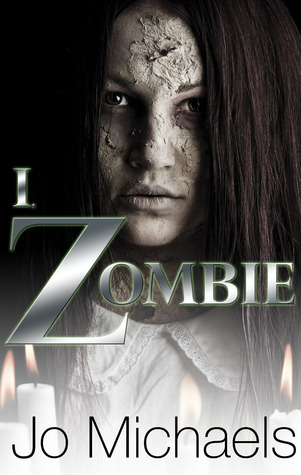 Thank you soooooo much for reviewing I, Zombie! You rock. I'm thrilled to pieces you loved the book :) WRITE ON!